Top 8 tourist Attraction to Visit in Mount Abu - Humming Bird Resort. 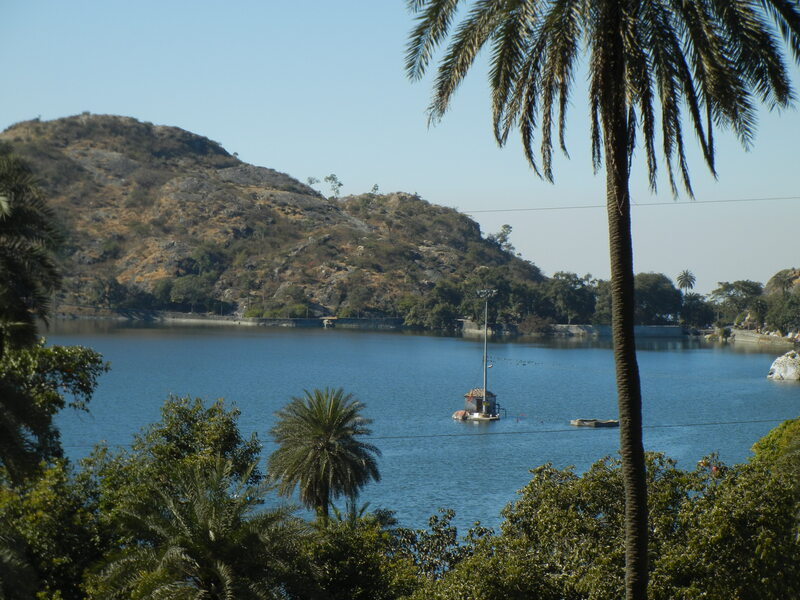 Mount Abu is full of tourist attractions. The site boasts a series of historical, architectural and geographical wonders. There is no such place in Mount Abu where you will not find a temple or hermitage nearby. Many myths and facts follow the beautiful tourist's attractions and there are many historical stories that you might have never heard about god and their devotees. You must visit top 8 Tourist attraction in mount abu that will make your trip more memorable. 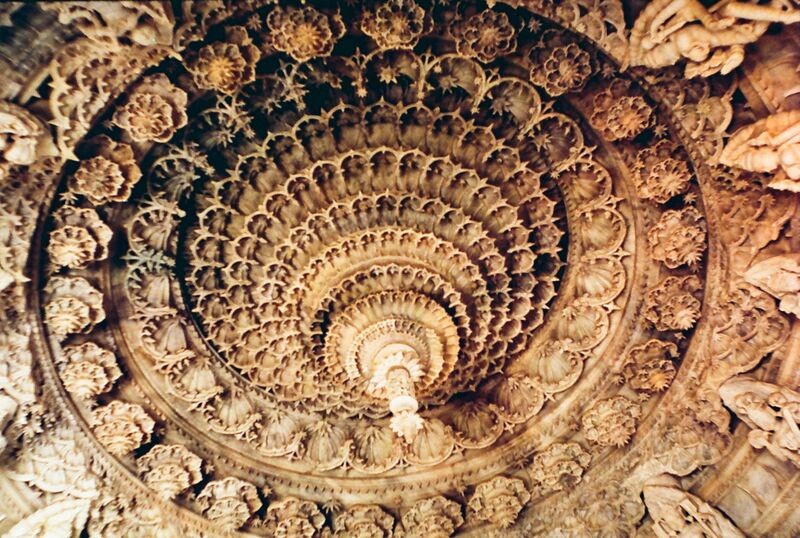 Dilwara Temple is one of the renowned Jain temples in Mount Abu, Rajasthan has known famously for its extraordinary architecture in India. Located 3 Kms from Mount Abu is the preferred tourist attractions. Many pilgrims and travellers visit this temple every day. 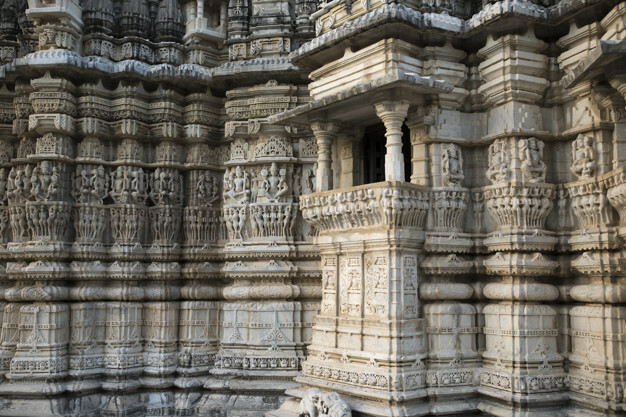 In every aspect of this temple, one can find marble stone engraved on the walls of the temple, and high-quality craftsmanship of the workers marked by tourists every day. Encompassed by abundant greenery and situated on a stature over the encompassing territories, these sanctuaries are world renowned for their staggering utilization of marble - numerous guests consider these compositionally better than even the Taj Mahal. Nakki Lake has many historical facts hidden, one of them goes like this, and it believed that it formed when gods dug out their nails toprotect from a demon called "Bashkali. "Nakki Lake has a calm and pleasant atmosphere to have a splendid time with your loved ones. Boating Facilities is also available at Nakki Lake, which stands out to be the major attractions. Avail boating services from 09:30 am to 06:00 pm. Wildlife Sanctuary in Mount Abu well known for its variety of flora and fauna that one can explore. The place is famous for trekking and trailing in between jungle where you must take a jeep safari so that you can explore all of the things present in and around the jungle area and see the humble view from the highest peak. Toad Road located behind Nakki Lake, from the main trekking trail in Mount Abu has a variety of rock formation from which Toad Rock is the most appealing due to its shape of Toad. Preferred by all tourists for rock climbing and trekking to explore a view of the beautiful lake from its topmost edge. Many places such as Ganesh point and Honeymoon point studied just a few miles away from Toad Rock. Shree Raghunath temple located next to Nakki Lake is a significant pilgrimage site build in the 14th century and is a 650-year-old temple. This temple believed to be of Shree Raghunath Ji who is a reincarnation of Lord Vishnu and protects his devotees from natural calamities. The unique honeymoon point at the height of 4000 foot offers a beautiful vision of the sun setting down. Otherwise called Anadara Point, thought about a perfect spot to loosen up in the wake of a monotonous day of touring. 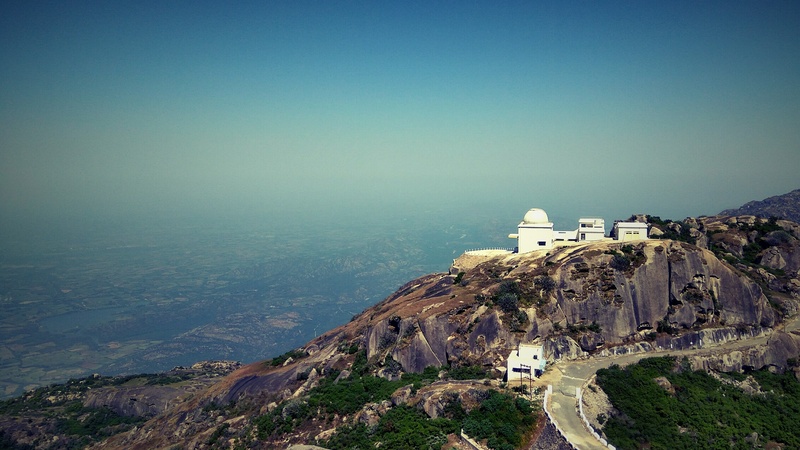 Honeymoon Point with altitude of 1200 ft in mount abu above sea level curates incredible view. 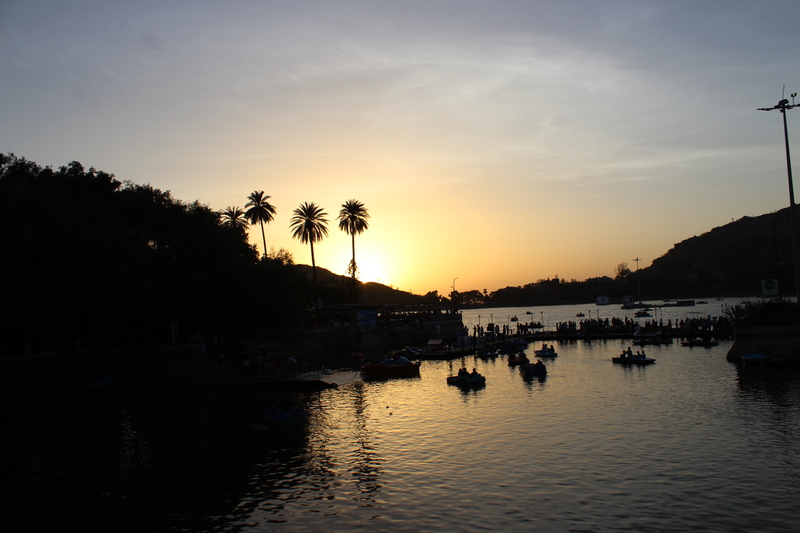 Spend a fantastic evening at Honeymoon Point in Mount Abu that will win your heart. Capture the perfect moments under the mellow sun shining at a distance, while you are sitting on the edge of the cliff and enjoying your deep time. 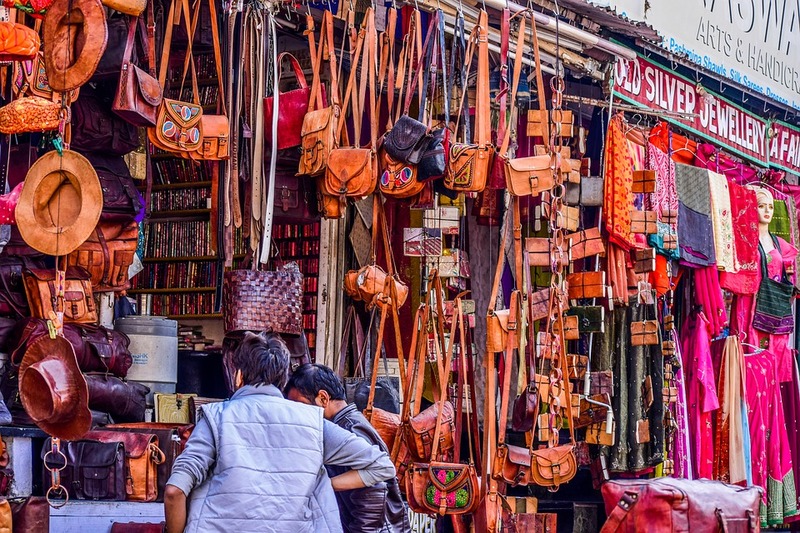 The summer capital of the Rajputana rulers has sublime shopping markets, which fill in as legitimate local experiences. 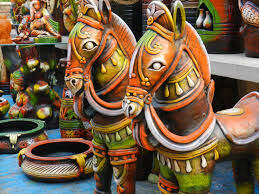 Each traveler can discover different sorts of products, for example, Rajasthani creates, sketches, calfskin merchandise alongside a couple of Gujarati craftsmanships and many different adornments and attire. 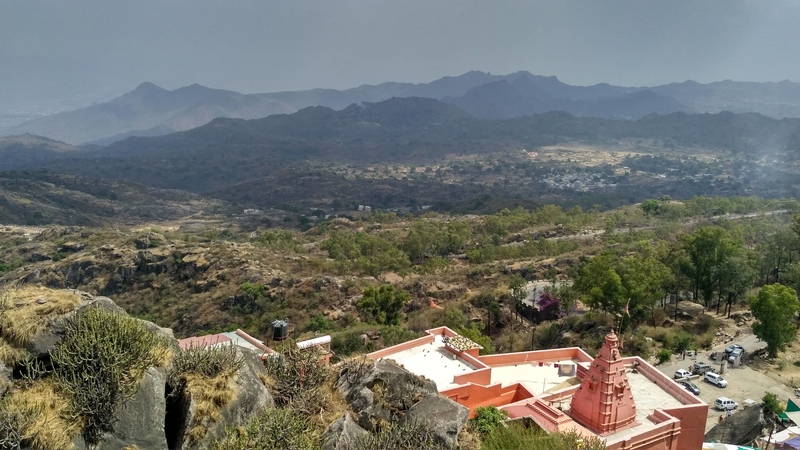 Guru Shikhar is the highest peak of the Aravali range in Mount Abu, situated at the altitude of about 1,722m above sea level is the trek to the top of the mountain is full of scenic views. On this peak is famous is Guru Dattatreya who is incarnation of Lord Hindu, Lord Brahma and Lord Shiva. There are many other temples such as Chamundi temple, Shiva temple and Mira temple.